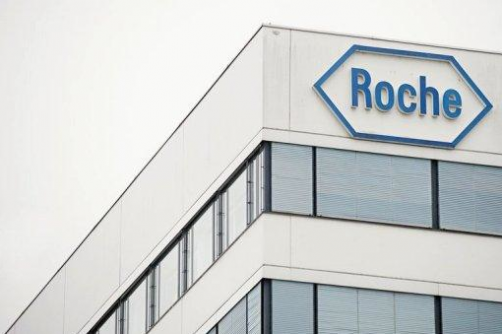 Roche has announced that it will no longer seek to develop its treatment for spinal muscular atrophy (SMA), olesoxime, after encountering too many difficulties in bringing it through to patients. The treatment was originally picked up from Trophos in early 2015, in a deal that cost the company $139 million up-front and also had a further $406 million locked into milestones. With the treatment only making it through to Phase 2, it’s unlikely that Trophos received much more than the up-front fee – though Roche still own the rights to TRO40303, a mitochondrial-targeted cytoprotective compound. The unhappy development history for olesoxime saw the company struggle to formulate the drug, encounter difficulties in agreeing with the FDA and the EMA appropriate doses and was then severely hampered by Phase 2 not being as strong as had been hoped. Roche revealed that continued analysis of its Oleos clinical trial showed that the data at 12 months were promising but that the results tapered off towards 18 months, showing a worsening of motor function. In an announcement on a patient group website, TreatSMA, Roche stated: “Unfortunately, despite all of our efforts and a strong desire to deliver olesoxime as a medicine to people with SMA, we have concluded that this is not going to be possible. Based on all of the available evidence and the continued difficulties described above, we have decided to stop further development of olesoxime. Another reason that the treatment was dropped is simply due to the strength of competition; Biogen’s first-in-class treatment, Spinraza, has already been on the market since December 2016 and carved out a strong niche for itself – bringing in $364 million in the first quarter of 2018.